Over on Facebook you can get involved in some research into the use of sand dunes, and how they can be protected. Details below from the website survey form. 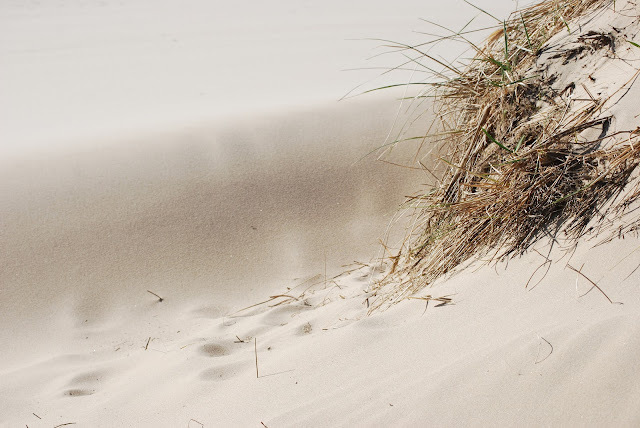 Sandboarding, picnics in a sheltered hollow, hide and seek... sand dunes are a familiar and natural playground. Complex and naturally mobile, the sand dunes of England and Wales are under threat as they are becoming fixed and sterile, smothered by invasive scrub. Plantlife, Natural England, National Trust, The Wildlife Trusts and Natural Resources Wales have been awarded funding from the Heritage Lottery Fund to develop ‘Dynamic Dunescapes’, a project that addresses this conservation challenge. Dynamic Dunescapes also offers opportunities for schools and groups to engage in a Citizen Science programme. From one off surveys to regular activities, your future scientists can monitor these important habitats and contribute to real scientific research. And we will give you all the support and materials you will need. We would love it if you could take 10 minutes to complete this survey to tell us about your outdoor learning experiences and what you would like from this project.